Product Hunt turns to its user base for recommendations, first look at YouTube TV and Spotify doesn’t want an IPO. Product Hunt is the go to place if you’re looking to discover awesome new services and products. Its database provides a home for over 90,000 innovative products that although provide useful solutions to specific problems, may not help you find an exact solution to what you’re looking for on each visit. The answer? 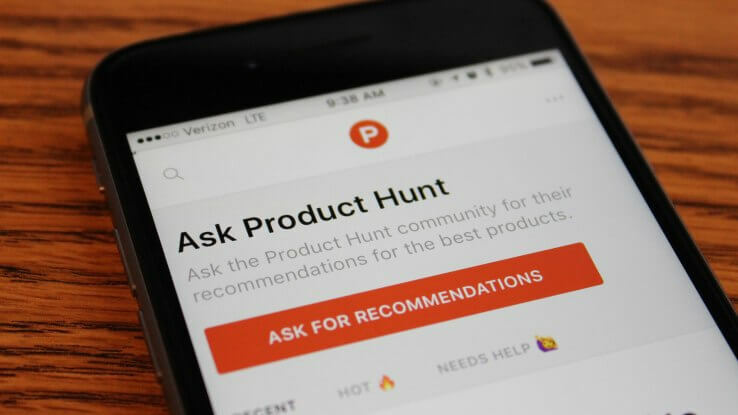 Ask Product Hunt, a new community-powered search engine to help users find the right products they’re looking for. With an immense user base, you can now actively connect and ask for recommendations or solutions to a problem at hand. For example, you could ask, “What is the best way to discover new music?” Users can see your questions and provide you with an answer tied to a product in the Product Hunt directory. So if you’re looking to discover new music, of course, Wonder would be the right answer ? The new update is exciting and opens up a new way of resurfacing products that have already had the spotlight on the featured home page. If you break it down, the update can be seen as the Quora of tech products. If you’re a part of the world who watches over a billion hours of YouTube content each day, you’d be over the moon to know that the video streaming giant has just expanded into the tv market. They call it, YouTube TV. The aim of the game is to bring both the online and offline platforms together in a bid to attract younger users who generally don’t have an interest in watching television. For $35 a month, you gain access to multiple cable channels and can save an unlimited amount of shows in your library for up to nine months. The app allows you to jump in on live TV episodes at anytime and even scroll back to the start of a show to catch what you’ve missed. What are your thoughts on YouTube TV? Are you looking forward to being able to watch anything and everything on your one device? Let us know, tweet us at @hydricmedia. First of all, we should clear the elephant in the room… What is a direct listing? “It’s like opening a store, but you don’t have anyone marketing or setting up meetings. Direct listings don’t come with the IPO dog and pony show of investment bankers building hype and setting the price. It’s kind of a casual approach versus a structured underwritten offering.” – Kathleen Smith. 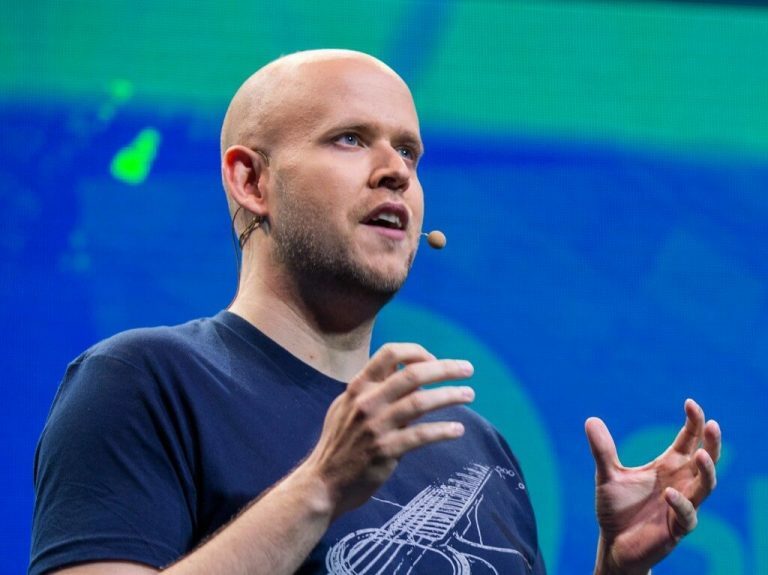 This is big news for Spotify as they lead one step closer to becoming a publicly listed company. The news comes as Spotify has recently cleared a two year negotiation with Universal Music Group (UMG) to lower the labels revenue share from of Spotify’s streaming service. Although it’s still too early to identify what Spotify’s initial public price will be set at, the music streaming service is nailing some major milestones to on the right track to becoming a listed company. Do you think that a direct listing is the best method for Spotify’s public launch? Let us know your thoughts, tweet us here.